Read more from Michael Coffey about the search for his biological parents and the way that journey informed the stories within The Business of Naming Things on his website. Michael Coffey received a B.A. in English from the University of Notre Dame and an M.A. from Leeds University in Anglo-Irish Literature. After university, he moved to New York and began a career in publishing. He is the author of three books of poems and 27 Men Out, a book about baseball’s perfect games. He also co-edited The Irish in America, a book about Irish immigration to America, which was a companion volume to a PBS documentary series. 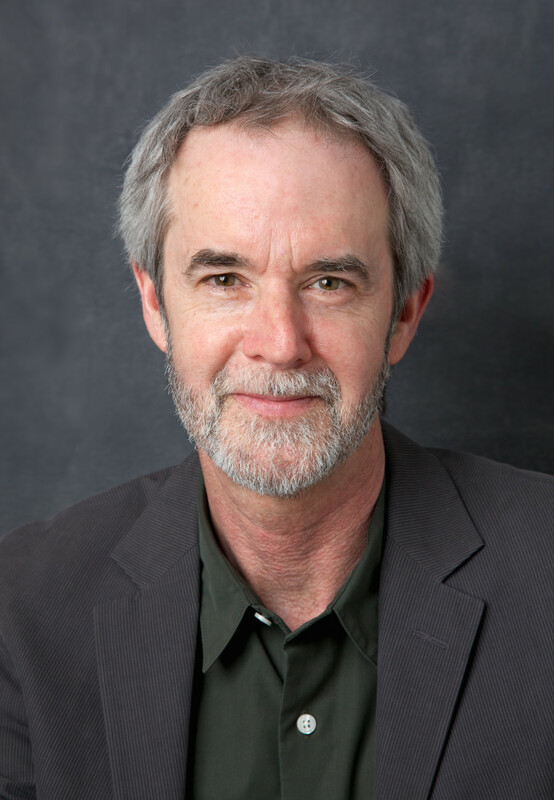 The former co-editorial director of Publishers Weekly, he now divides his time between Manhattan and Bolton Landing, New York. 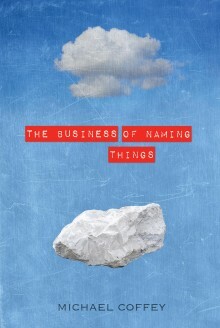 The Business of Naming Things is his first work of fiction.